P2O Hot Dyna-Lates Blast This is a 45 minute version of our traditional P2O Hot Dyna-lates class. P2O Hot Dyna-lates combines the training elements of Hot Pilates and Dynamax Medicine Balls for a highly efficient, challenging workout! The added element of a weighted medicine ball to traditional pilates movements capitalizes on the toning and stabilizing principles of Hot Pilates: core strength, muscle development, balance, flexibility and interval training. Core strengthening movements, endurance exercises, and cardio series are intensified. Movements that focus on balance integrate greater muscle and core stability with the added, mobile weight. Pilates style, low impact exercises, which increase toning through use of body weight, use the Dynamax ball to incorporate explosive power for greater muscle development and agility. These creative workouts will keep you motivated with physically challenging movements, individual and partner work, and dynamic exercises! Bring an extra towel for this class! 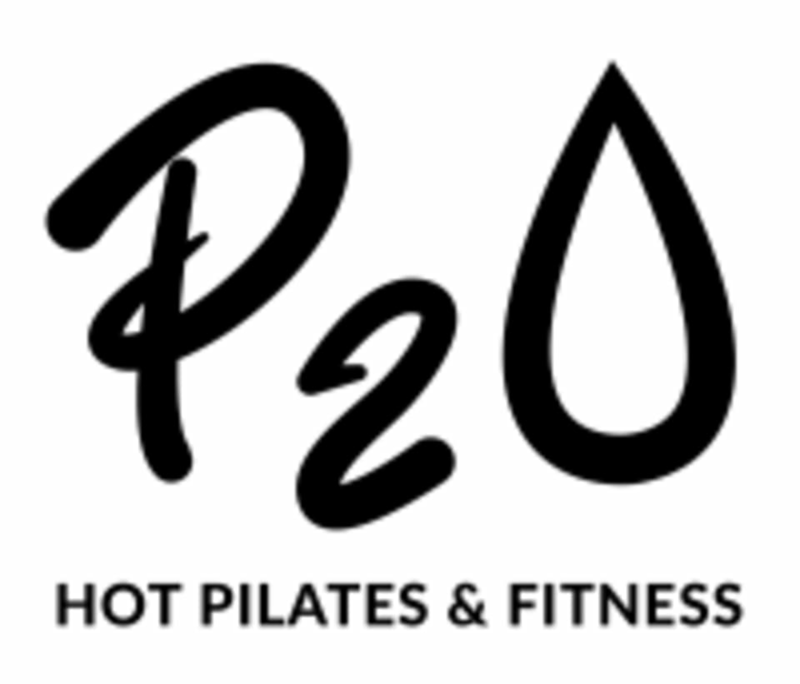 P2O Hot Pilates class recommended. There are no upcoming “P2O Hot Dyna-Lates Blast” classes on this day.